Zircon is a naturally occurring refractory mineral. It is chemically inert and is stable to very high temperatures. 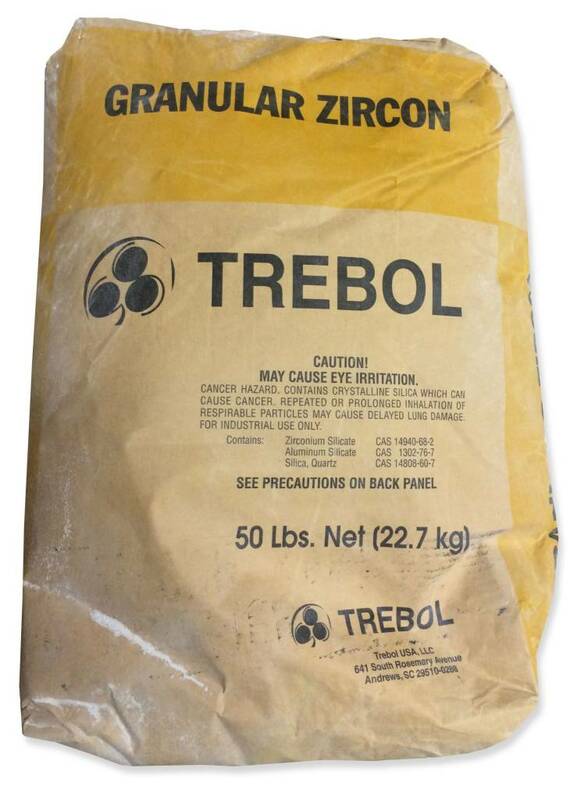 Zircon has a very high thermal conductivity and acts as a chill to eliminate metal mold reactions and burn-in resulting in a smooth cast surface. 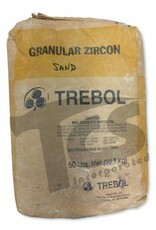 Zircon is available in both flour and granular form. 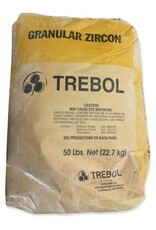 Zircon is almost exclusively used in the primary slurry and as a primary stucco. 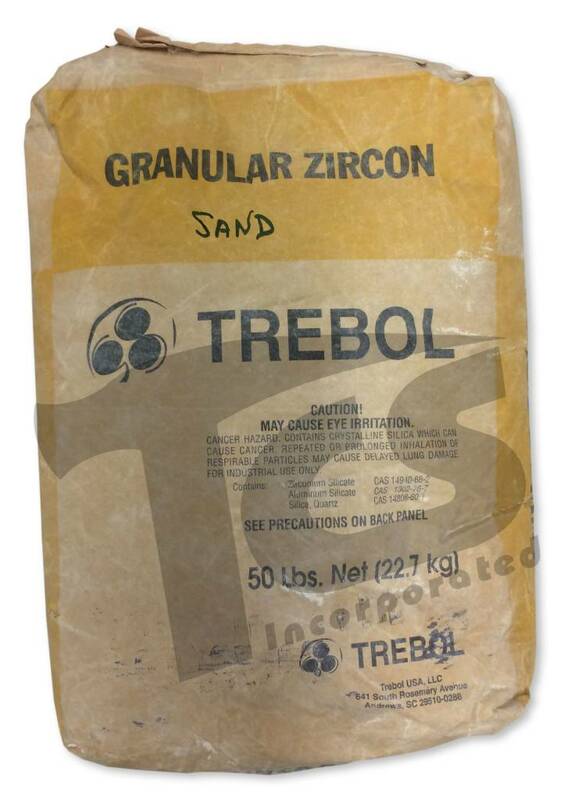 Because of its high density, zircon provides excellent flow characteristics in a primary slurry. The round grains produce smooth casting surfaces, reducing rough casting defects.